A Deep Clean That's Green! 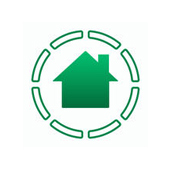 Safe for People, Pets, and the Planet! Your Carpets are Dry When We Leave! 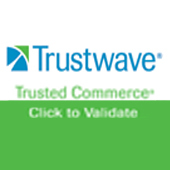 CLICK TO READ OUR REVIEWS! You’ve done your research on carpet cleaning in Atlanta, and you’ve found us. If you are here reading this, it’s most likely because you are looking for a dry, healthier alternative to carpet cleaning. One that relieves homes of dust mite and dust mite allergen. Allergy sufferers wouldn’t consider any other method than our Host dry organic carpet cleaning system. It may be because research has shown that we can reduce over 85% of dust mites, dust mite allergen, cat allergen and over 97% of mold spores on the first cleaning alone! Perhaps you have suffered setbacks with hot water extraction carpet cleaning Maybe your carpets were left saturated with water for days. Perhaps you were told one price, then once your technician arrived, the quote sky-rocketed. We hear these stories all the time. We understand that a lot of trust goes into carpet cleaning. From a technician coming inside your home, to the assurance that you’ve made the right decision in picking an outstanding carpet cleaning company. At Hughes, we like to think that carpet cleaning company is US! Our Host dry organic cleaning method, matched with our customer service, is the reason why not only we have been in business for over 27 years in Atlanta, but why we have received so many accolades and awards over the years. 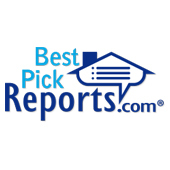 You can find our reviews in publications such as the Home Report, Home Services Review, and many more, all with an exceptional Grade A report. Founder and President Larry Hughes makes no exception on how he expects his customers to be treated. We understand you have many choices when it comes to Atlanta carpet cleaning, but one thing you can’t compare is exceptional customer service. Keep your home allergy free by eliminating the dust and contaminants that accumulate in your air ducts. Does your business have carpets that need a good cleaning? Our dry method allows you to walk on carpets right away. Don’t replace that carpet just yet! Have our experts evaluate and see if we can salvage them. In most cases we can. Dryer Vents are the number one cause of house fires. Simply keeping your filter clean is not enough. Ask us why. Whether you need to patch your wall, fix your ceiling fan or anything in between, let our on-call handyman fix it today! Rid your mattresses of dust mite and dust mite feces that accumulate over time. Ideal for allergy sufferers. If your home sees a lot of foot traffic, you may need a regular upkeep on our amazing dry carpet cleaning services. Green and clean is our motto, and so is our upholstery cleaning services. You’ll be amazed how clean they can become. Urine accidents can penetrate the carpet and go into the sub-flooring if not caught in time. That’s where we come in. I have used Hughes for carpet cleaning for over 10 years. 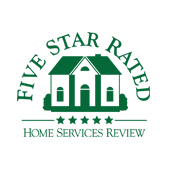 I have always had great service starting with my first call to schedule my service, then a friendly reminder call and a wonderful team..
George was on time, friendly, helpful and competent. This was my first experience with Hughes and I would definitely use them again and recommend. I was so impressed with our carpet cleaning yesterday. This was the first time I used dry cleaning, and I wont go back. Damp carpets and running fans are a thing of the past. George was fantastic! This is the first time we have used Hughes. George was on time, did an excellent job, and was a pleasure to work with. We will use Hughs from now on. Totally satisfied as usual. 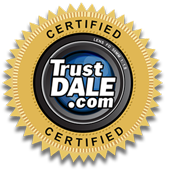 Kyle was very personable, on time and did a terrific job. Super worker! Highly recommend – carpets are clean AND DRY when they finish. Our Host Dry carpet cleaning method not only leaves your carpets dry and ready to entertain, but it is also wool-safe certified, EPP (Environmentally Preferable Purchasing) approved, USDA and Green Seal Certified, which means for you, the homeowner, that we operate as a Green company, and clean your carpets utilizing a healthy, dry, organic cleaning system. 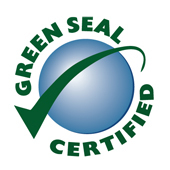 In fact, using our Host Dry carpet cleaning method, we save hundreds of thousands gallons of water per year! According to industry estimates, there are about 200 billion square feet of carpet in the United States. Cleaning all of this carpet just once with our Host method would save 9,770,000,000 gallons of water! Carpet stain removal: Yes, apart from all the health benefits, we specialize in spot cleaning and tough stains, and our technicians are trained to tackle the difficult challenges with an arsenal of spot cleaning techniques for stained carpets. It’s what’s made us so successful for over 2 decades. Founder and President Larry Hughes makes no exception on how he expects his customers to be treated. We understand you have many choices when it comes to carpet cleaning Atlanta, but one thing you can’t compare is exceptional customer service. From the moment you pick up the phone to call us and speak with a carpet professional, to our follow-up phone call 10 days after your service has been completed, we make every effort to ensure that you will not only use us again in the future, but that you rave about us to all your friends, neighbors, and families. When it comes to dry carpet cleaning, people often get puzzled. 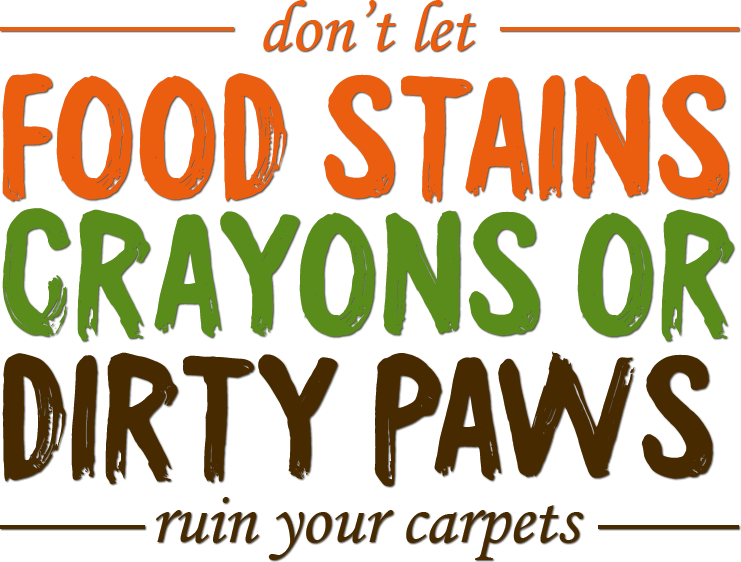 When its time to dry clean your carpet, you need to be very careful about what methods you are choosing. Getting confused is nothing unusual. In Atlanta, it has become quite the trend to use the word “dry” in front of their company name. But beware Atlanta, get the facts! When we say DRY carpet cleaning, we mean your carpets are dry and ready to entertain immediately. In Atlanta and it’s humid temperatures, Carpet cleaning could be a tedious job. If you think you don’t have much time in hand, you better avoid doing it yourself because carpet cleaning requires attention to detail. If you don’t clean it properly, it will be spoiled. So counting on a professional will be a wise option especially if it has been long since you have cleaned the carpet. Professional dry carpet cleaning is recommended at least once a year because you can not deep clean your carpet at home. Vacuum cleaning the carpet on a regular basis is not enough because it can not remove dirt and odor completely. Counting on a professional carpet cleaning company will save your carpet from oil and dust accumulation ensuring that the fiber lasts long. Many carpet cleaning companies in Atlanta are what we call, “fly by night” carpet cleaners. Meaning they don’t stick around very long. 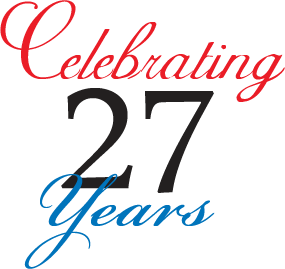 We have been servicing Atlanta for 24 years now. So it’s safe to say that we are not going anywhere. 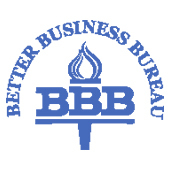 Another problem is the stigma that has been attached to carpet cleaning Atlanta companies.. And that is the notorious bating and switching, and other predatory practices/scams that they perform. 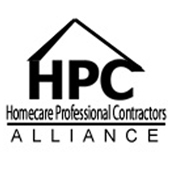 A lot of people call us asking why they receive coupons that claim to clean a whole house for $95. Well, that should raise a red flag, honestly speaking. That tactic is known as “getting your foot in the door.” Once they arrive, they start charging outrageous fees for stains and room sizes. Before you choose a professional, there is one more thing to consider. As far as Atlanta carpet cleaning is concerned, you have two options — steam cleaning and dry cleaning. Though you have two choices, the obvious choice for you is dry cleaning. It has gained such huge popularity because it has got several advantages. 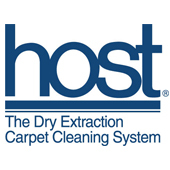 Host Dry carpet cleaning requires less water than required in steam cleaning. Professional cleaners use a chemical reaction to remove dirt and oil from the carpet. The chemical or the carbonated substance they use is not harmful for your health or the environment. The cleaning agent works the way club soda works. The major advantage of Atlanta Hughes dry carpet cleaning is that it your carpets are dry right away, which is not possible in any other cleaning method. Since your carpets are dry after our cleaning, there will be no chance for mold growth. This is the main reason people opt for dry cleaning because mold is a threat for the environment and as well as your health. Before you hand over your carpet to a professional you should do your research and ask tough questions regarding the company’s cleaning method. Atlanta is notorious for fly by night carpet cleaning companies. But we have the credentials to prove that we are the best!